We are trusted partners in total health, collaborating with people to help them thrive, and creating communities that are among the healthiest in the nation. 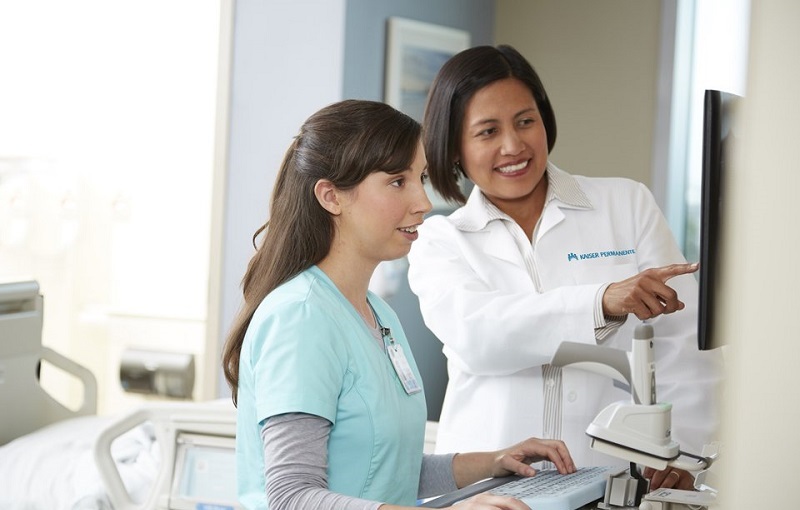 At Kaiser Permanente, our passion to drastically improve the health and lives of our members drives us to continually advance our practice. We do this by pioneering preventive medicine, conducting comprehensive research, and driving innovative care. Our commitment to make lives better is a promise that goes beyond our nearly 12 million members and more than 210,000 employees and physicians. It extends to the neighborhoods in which we live, the communities we serve, and the planet we call home. We embrace our members, colleagues, and communities as family, and work tirelessly to improve their wellness and quality of life. We also fundamentally believe that the expert care we deliver should be equally available to all. In short, we care. We advocate. We give. We thrive. And we do it all with the utmost sincerity and passion every day. 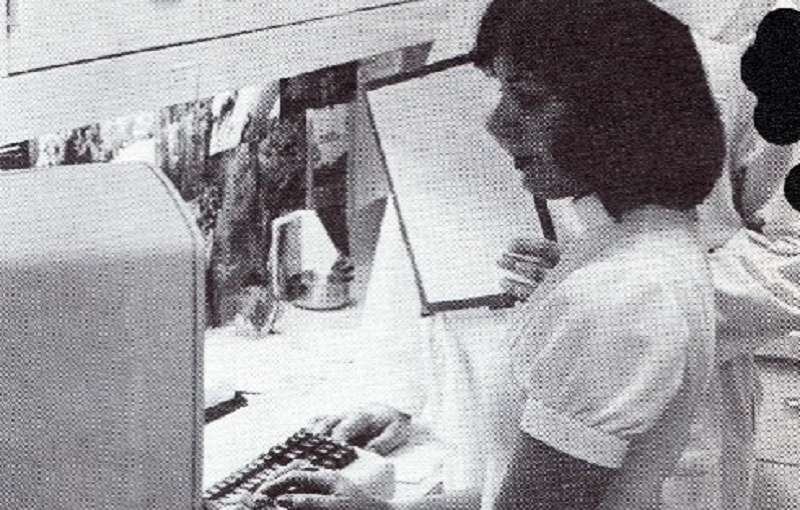 For nearly eight decades, we have responded to people's critical need for quality health care. Ever since stepping up during the Great Depression, we have led the way in compassionate, innovative health services that benefit not just our members, but our communities as well. And we're not done — in fact, we're just getting started. 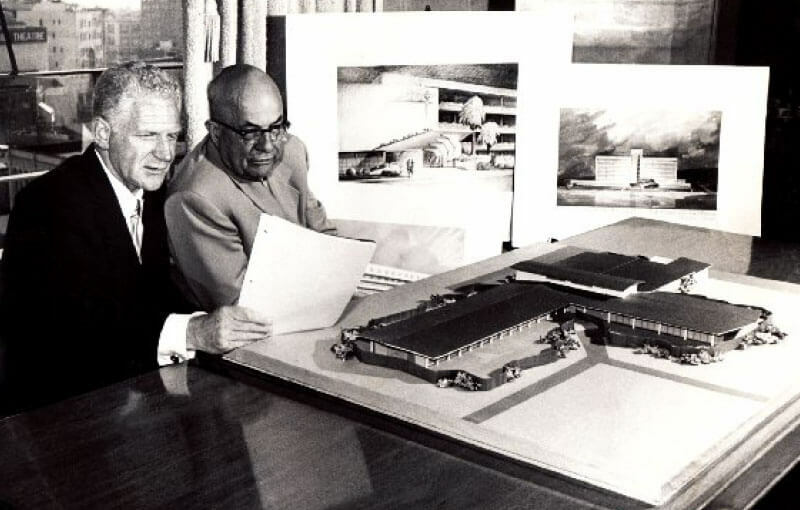 From our early history through today, explore a handful of our proudest, most groundbreaking moments! 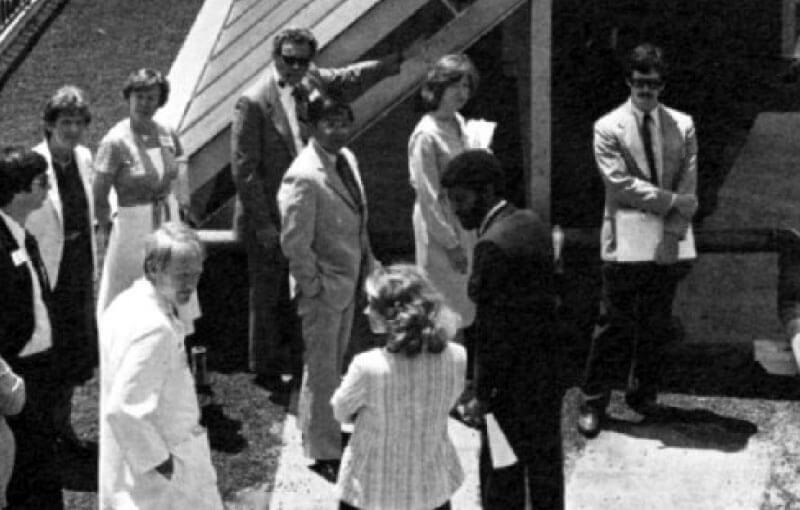 Dr. Sidney R. Garfield opens a clinic in California's Mojave Desert for workers on the Colorado River Aqueduct. There, he puts advanced medical ideas into practice, focusing on four core principles of group medical practice, prepayment of services, a focus on prevention, and convenient care that offers many services under one roof. Dr. Garfield joins forces with industrialist Henry J. Kaiser to provide health care for workers building the Grand Coulee Dam. 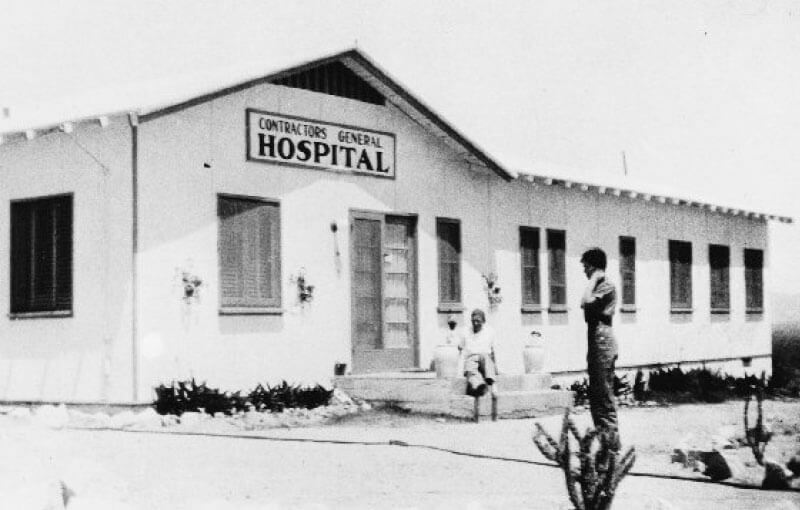 After modernizing the hospital, Dr. Garfield offers prepaid, inexpensive health insurance, group medicine, and integrated services to the workers' families. This partnership sets the course for the future. 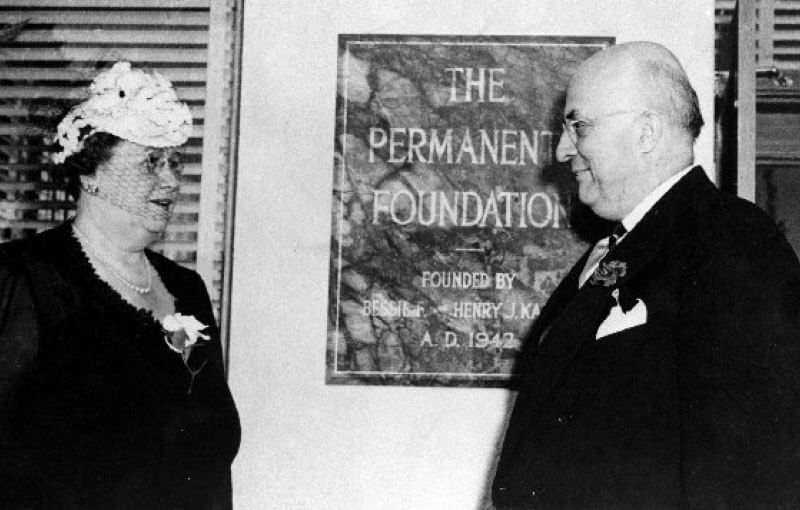 Henry J. Kaiser and his wife Bess establish the Permanente Foundation for the charitable purpose of supporting Kaiser's hospital and medical research. 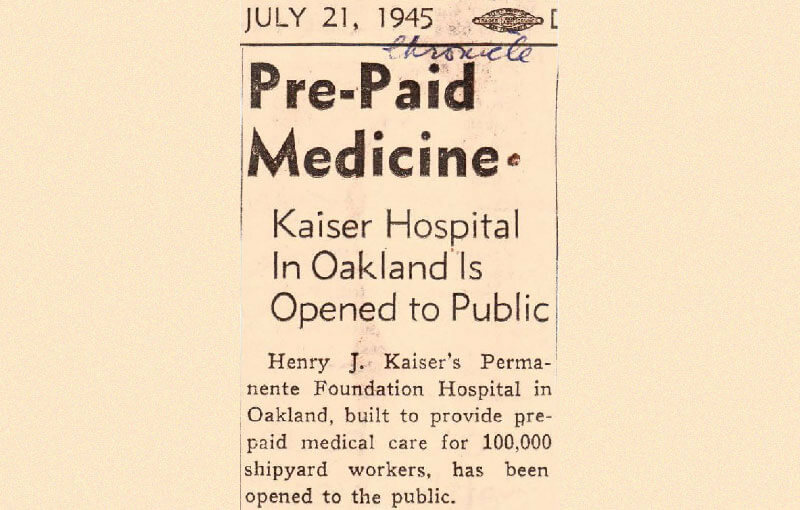 Dr. Garfield runs a health care plan for 190,000 wartime Kaiser shipyard workers, many of whom are women, disabled, and people of color. Even under difficult circumstances, medical research and evidence-tested best practices save thousands of lives, boost productivity, and help to win the war. Kaiser Health Plan opens to the public. Soon, its modern hospitals and efficient medical model proved to be a dramatic improvement in American health care. 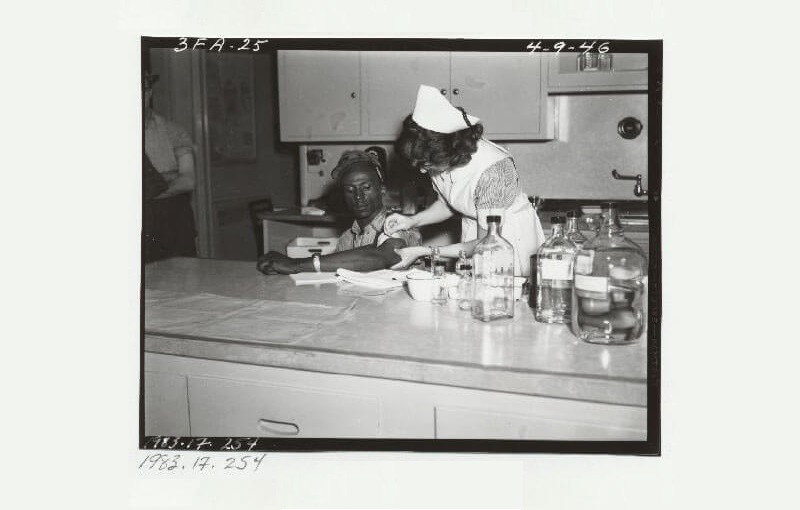 Kaiser's postwar hospitals and services remain racially integrated. 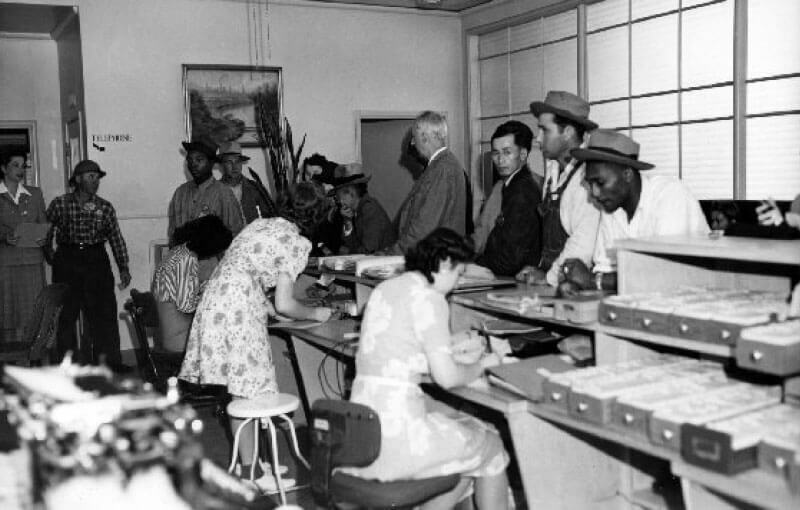 Henry J. Kaiser responds to critics by stating that African-American patients are "to be treated like everybody else. There is no segregation at our facilities." Renamed Kaiser Permanente, the organization quickly grows to become the largest health care delivery system of its kind in the U.S. — a distinction it holds to this day with more than 11 million members. Under first director Dr. Morris Collen, the Northern California research department receives its first grant from the U.S. Public Health Service to use computers to automate and evaluate multiphasic examinations, a major advance in the field of medical informatics. 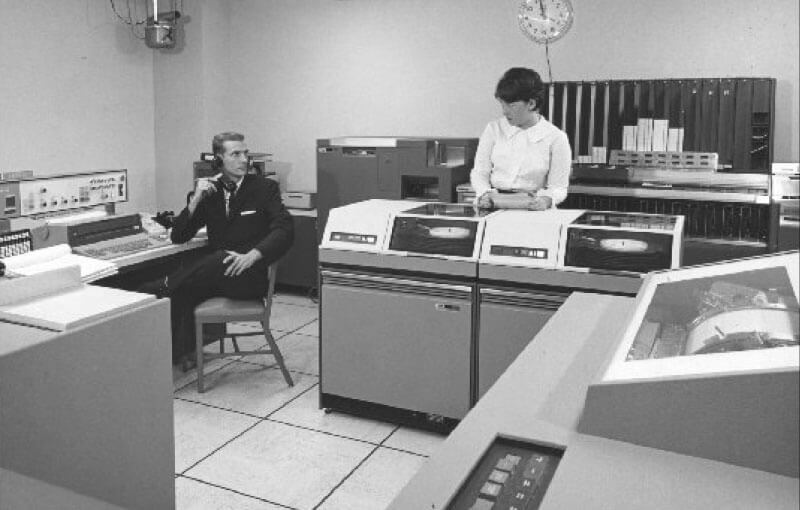 Some of that data is still being used today. 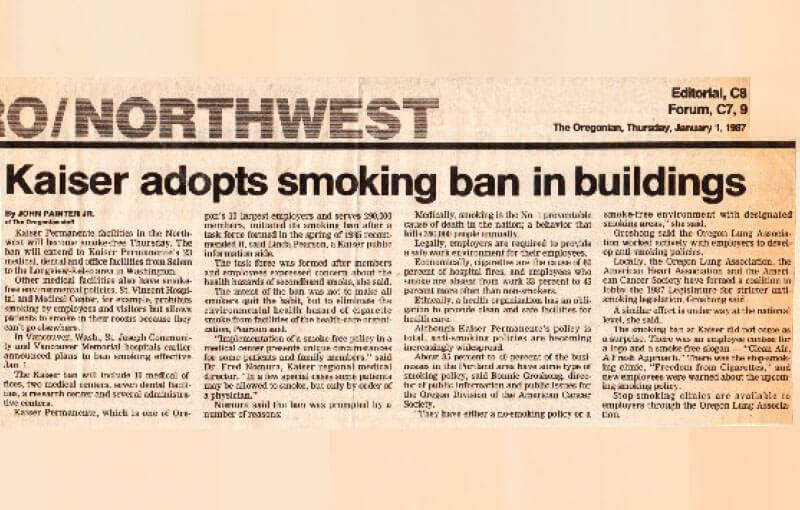 Kaiser Permanente shows that it is way ahead of its time by advocating smoking cessation in its member magazine Planning for Health. 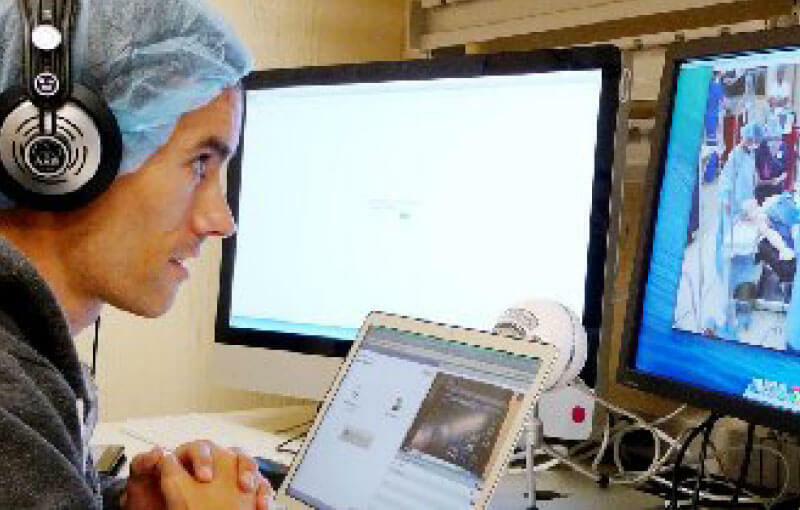 More than 1 million Kaiser Permanente members have early versions of electronic health records. Santa Clara Medical Center dedicates a solar water-heating project, one of the largest such installations at a health care facility in the United States. Utilizing new technologies to better reach and serve members, Kaiser Permanente debuts its first website. Since then, we have continuously grown our technology platform — empowering members to be proactive about their health and making wellness information convenient and accessible to all. Kaiser Permanente and the Coalition of Kaiser Permanente Unions agree to a groundbreaking advance in labor relations. 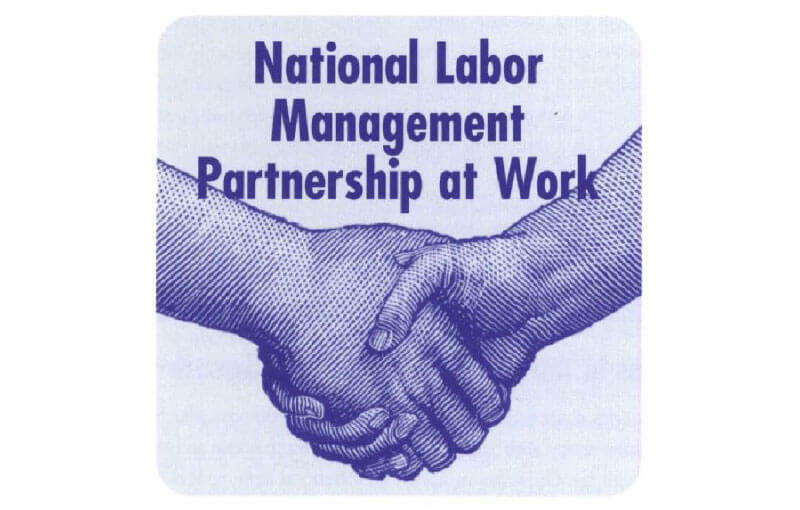 The Labor Management Partnership, currently the largest of its kind in the United States, involves front-line staff in decision making, enabling continuous improvement that keeps care affordable while improving service and quality. Through the strength of the partnership, these advancements continue today. Kaiser Permanente opens the Sidney R. Garfield Health Care Innovation Center in San Leandro, CA, a facility where ideas are tested before use in a clinical setting. 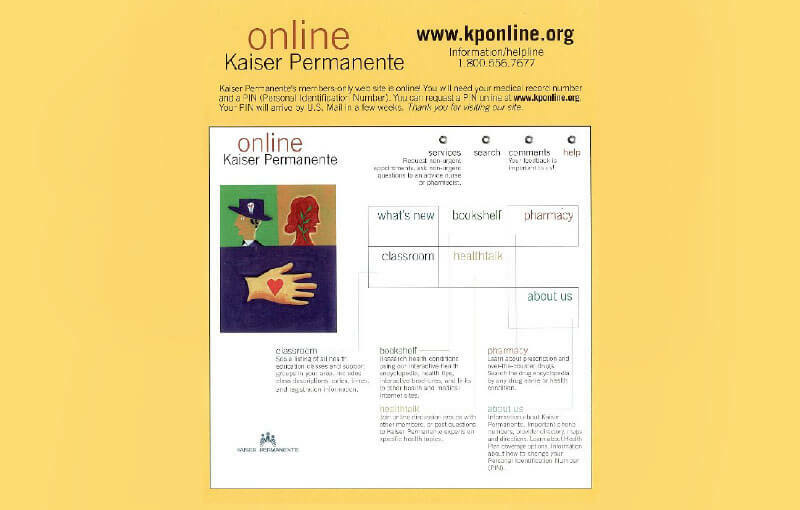 Kasier Permanente completes the computerization of millions of inpatient and outpatient records across its hundreds of facilities in the U.S.
We continue our quest to advance medicine, deliver the best care, carry the medical industry forward, and improve the lives of our members, employees, and communities. 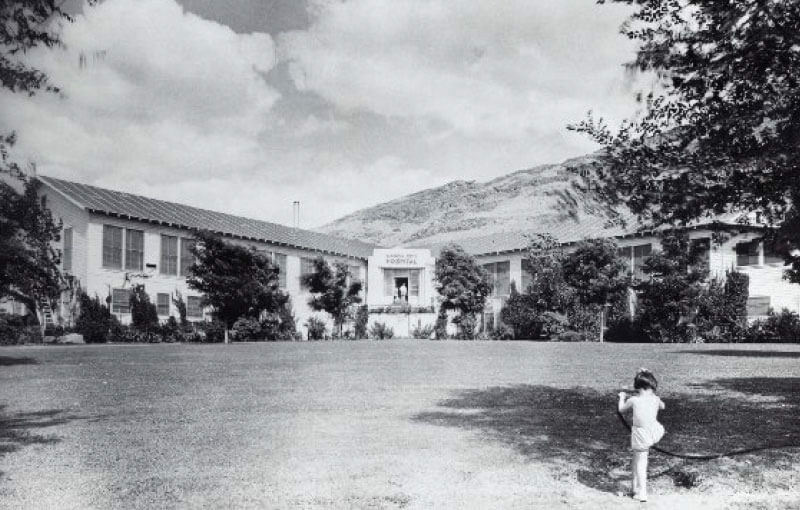 Learn more about the history of Kaiser Permanente and discover some of our amazing stories by visiting our dedicated site.